The risk for teens in particular are even higher. A new study has confirmed the reality many women live with while being on the pill. According to a recent report from the University of Copenhagen, women taking the combined oral contraceptive were 23 per cent more likely to be diagnosed with depression, the Guardian reports, adding that women using the "mini-pill" (one with just progestin), were 34 per cent more likely to have depression. The study adds teens in particular were at a higher risk, with 80 per cent more likely to have depression while taking a combined pill. 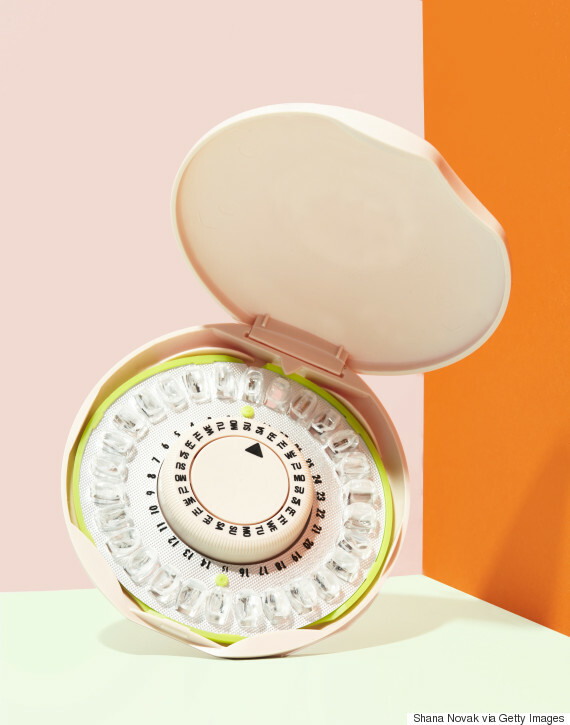 These risks are even higher for women who take other hormone-based contraceptives like the patch, the ring and the hormonal IUS/coil, the Guardian reports. Danish researchers looked at data from more than one million women between the ages of 15 to 34 (the largest study of its kind), and tracked their contraceptive and antidepressant uses from 2000 to 2013, the New York Times reports. 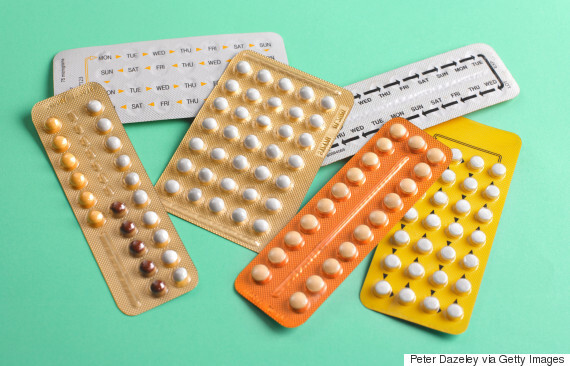 The Times says, overall, compared to non-pill users, women who used hormonal contraception increased their risk of depression by 40 per cent after six months. However, researchers believe these results will not affect a majority of women. “Even though the risk of depression increases substantially with these drugs — a 40 percent increase is not trivial — most women who use them will not get depressed,” senior author, Dr. Oejvind Lidegaard at the University of Copenhagen, told the New York Times. Other side effects of the pill, according to Shape magazine, can include anxiety, weight gain, acne and unexpected vaginal bleeding. Some studies have even linked the pill to blood clots, but again, this may not affect all women. And as Guardian writer Holly Grigg-Spall adds, although this Danish study may not apply to every woman on birth control, it is still something to be aware of. "Depression and anxiety from hormonal contraceptives may not be the experience of every woman, but that doesn’t mean it’s not the experience of your friend, your daughter or your partner, and of many women out there, who, in reading about this could have their lives changed for the better."